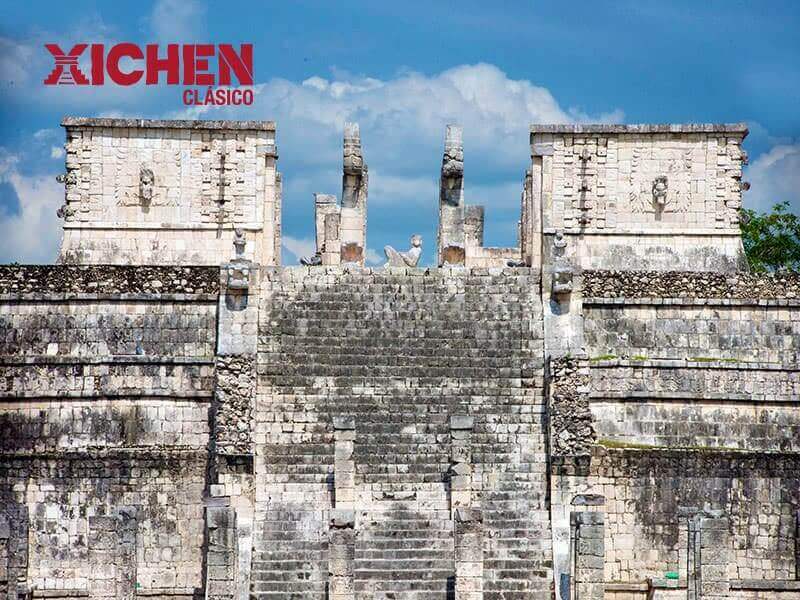 Witness the legacy of the Maya culture with the Xichén Clásico Tour and learn the history of this wonder of the modern world. 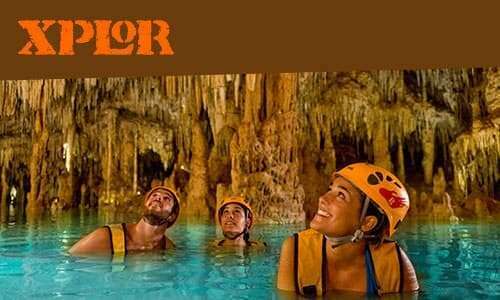 Enjoy a pleasant trip from your hotel to the ancient ruins of Chichén Itzá. Go through its roads and buildings, while a guide tells you the secrets and legends hidden in its walls. 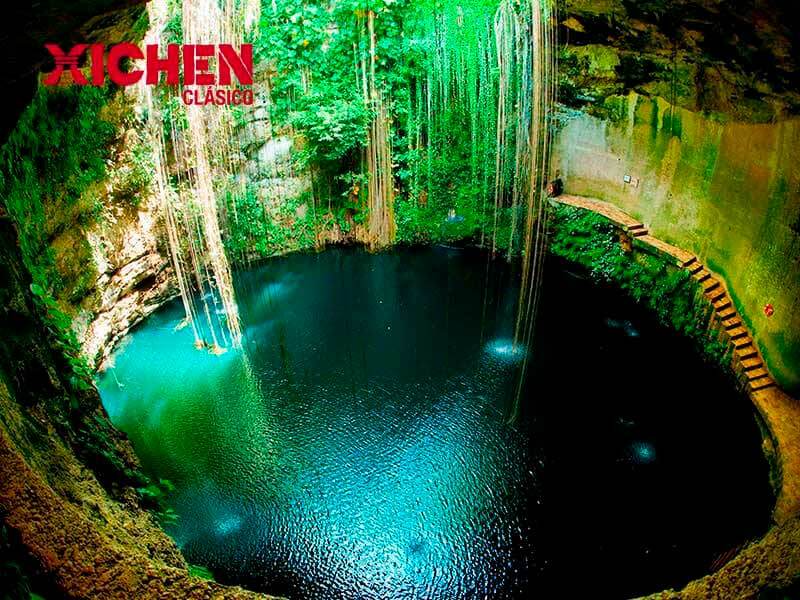 You will also visit the Cenote Ik'Kil, surround yourself with natural beauty and swimm in its refreshing waters. 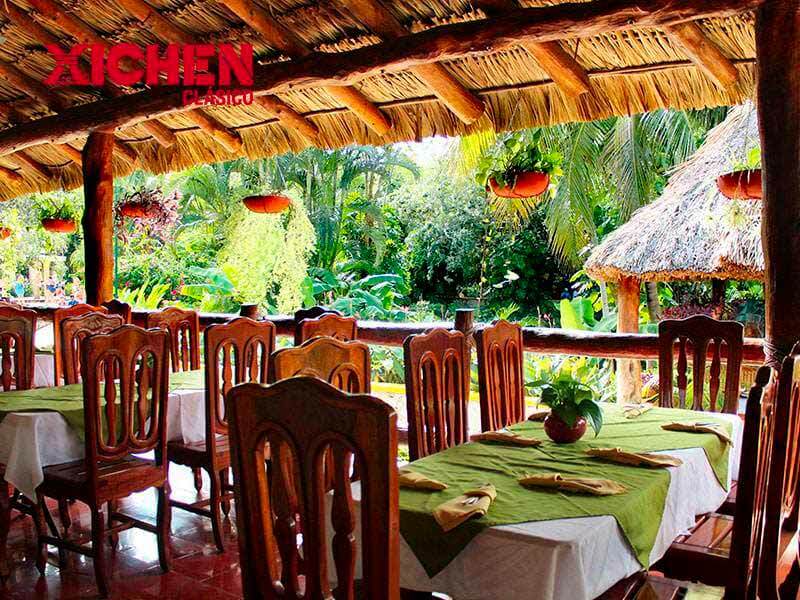 Chichén Itzá Tour ends with a delicious buffet lunch with specialities of the Yucatecan cuisine. 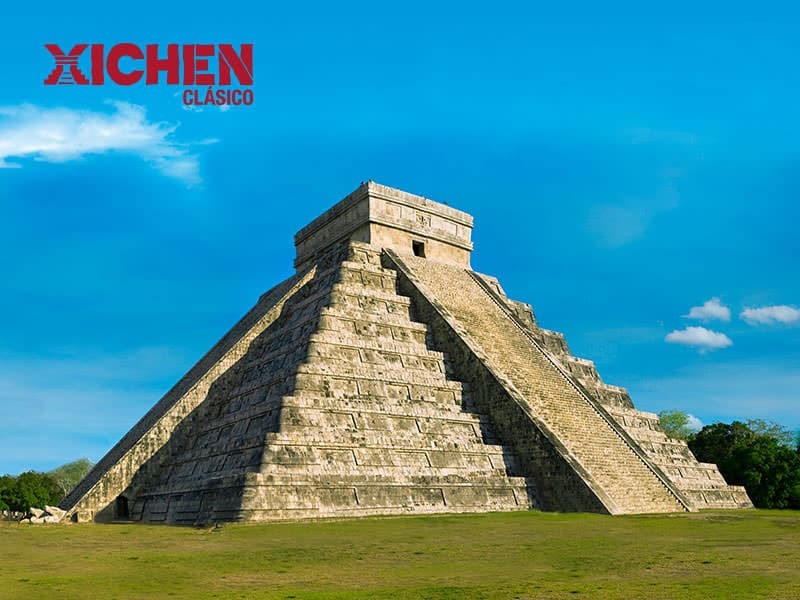 Transport yourself back in time and live the mysticism of the Maya culture with the Xichén Clásico Tour! 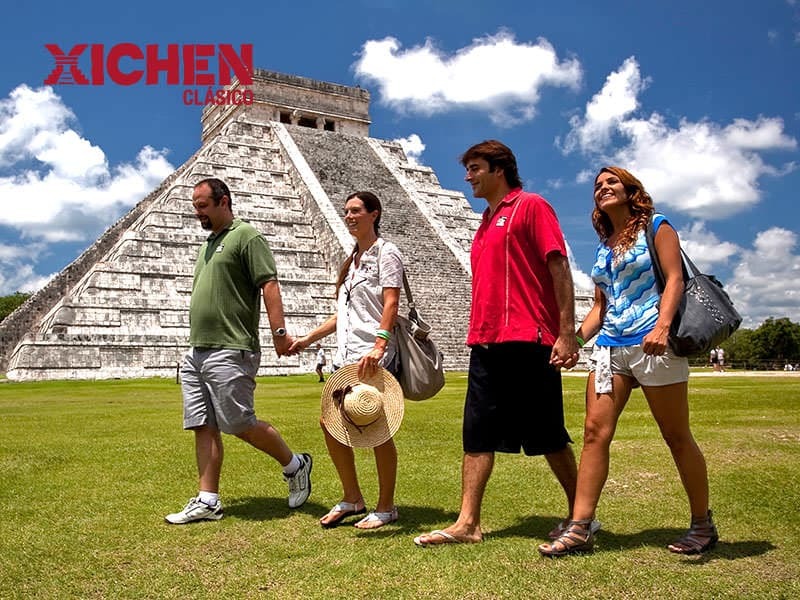 Access to the Chichén Itzá archaeological site with a certified bilingual guide. Visit to the sacred cenote Ik Kil (45 min to swim). Access to Ik Kil facilities (lockers and life jackets with extra cost). Buffet lunch at Ik Kil restaurant (drinks with extra cost). Bottled water at the archaeological site. 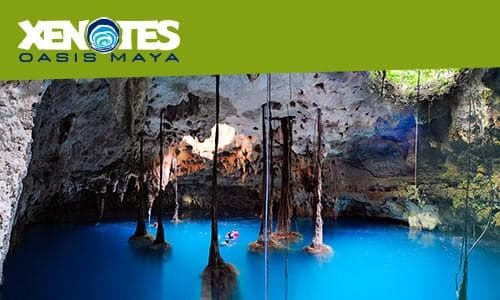 Bring swimming suit, a towel and extra cloths for the cenote visit. 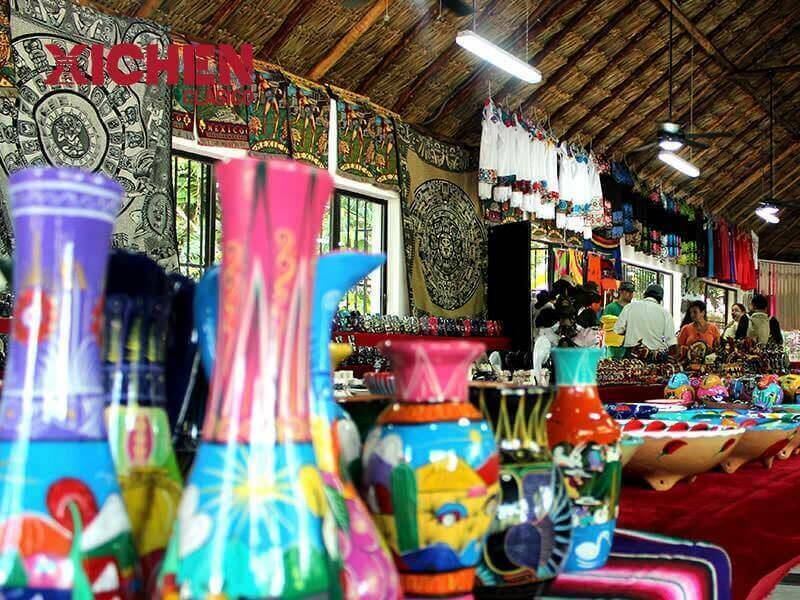 Bring credit card or cash with you to buy souvenirs and for personal expenses.